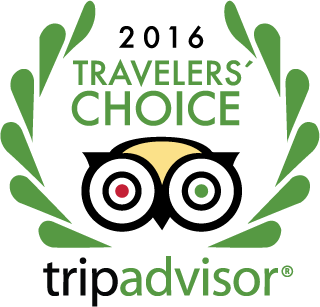 Thank you for choosing Savoy Group Hotels and Resorts International in Sharm El Sheikh, Egypt. As a valued guest, we would like to extend the exclusive benefits and privileges of our SAVOY Club Rewards program to you. Join the SAVOY Club and receive your points by completing the enrollment form available at Reception Desk and return it to the front desk. “JOINING IS FREE”. We will credit new accounts with 200 joining bonus points. 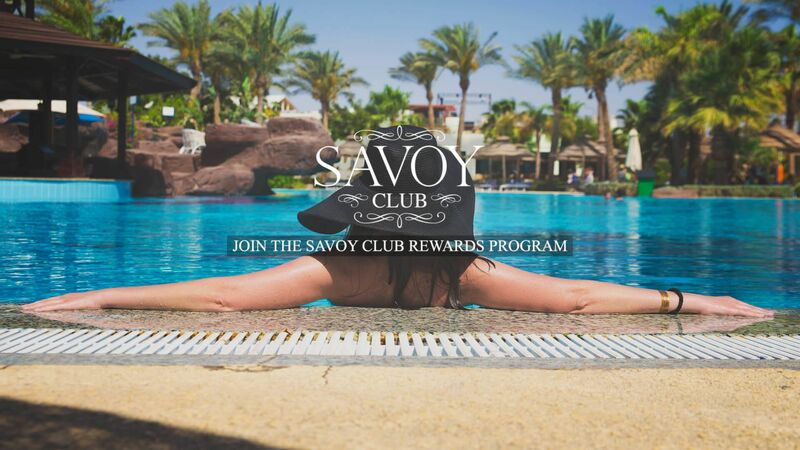 You gain valuable privileges as a SAVOY Club member. Every time you stay at Savoy Group Hotels and Resorts International you will be earning points. Earning points for each night’s stay per room type and if you are on half or full board meal plan… etc., you’ll be earning points that can be redeemed with free nights, restaurant meals and other benefits. Your Savoy Club membership is different; your points can be earned and redeemed even when you book through a travel agency, Online or book direct. The more frequently Members stay at SAVOY Group Hotels & Resorts the more generous are the membership benefit entitlements. Such as guaranteed room rate discount is exclusively available for Savoy Club members when you make a direct room booking. Member benefits are offered on three levels Blue, Gold & Platinum. The membership level determined by number of status points (tier points) earned.